All our mattress protectors completely encase the mattress with an exclusive NO-MITE™ barrier. 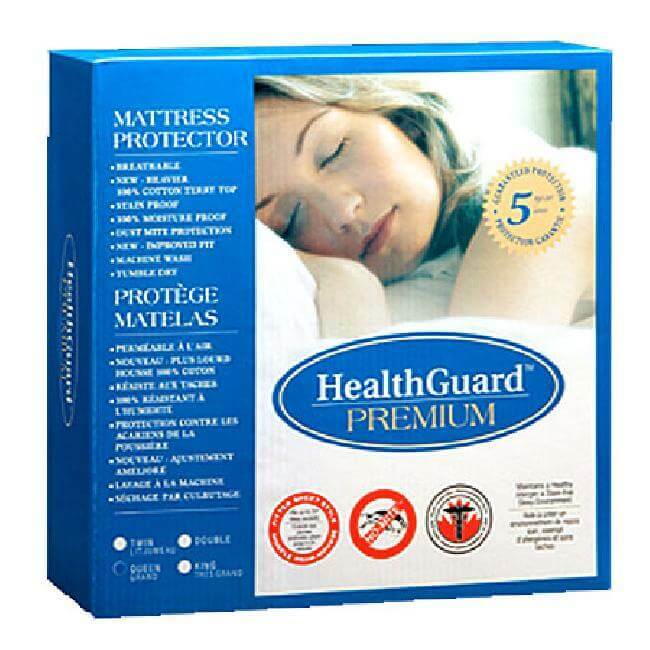 They offer protection from dust mites, allergens, bed bugs & incontinence. They feature a soft terry cotton top, and are 100% waterproof. They come with a five-year guarantee. They can add 3-5 years to mattress life.